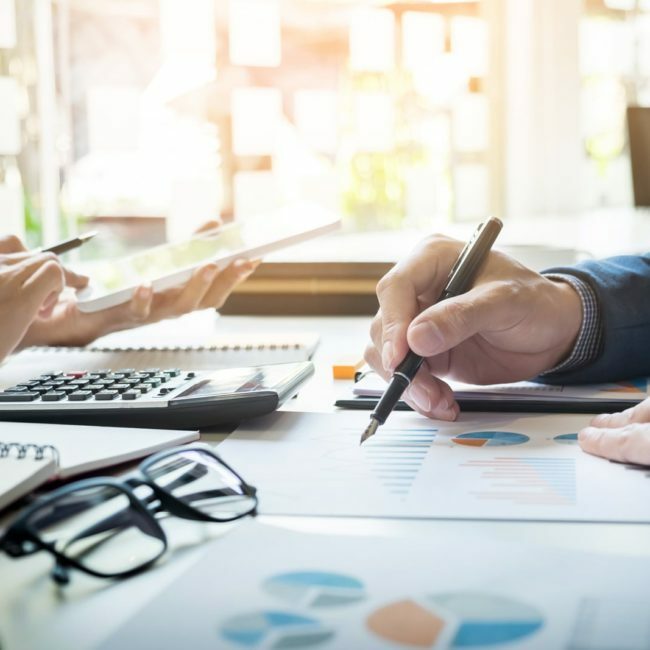 One of the nation’s top 100 credit unions was challenged with attracting new members and increasing checking accounts business, home equity loans and auto financing. As industry-leading tree and shrub care company Bartlett Tree Experts continued to grow and acquire smaller businesses, it was in need of a branding transition solution to establish and build brand recognition in its new locations. 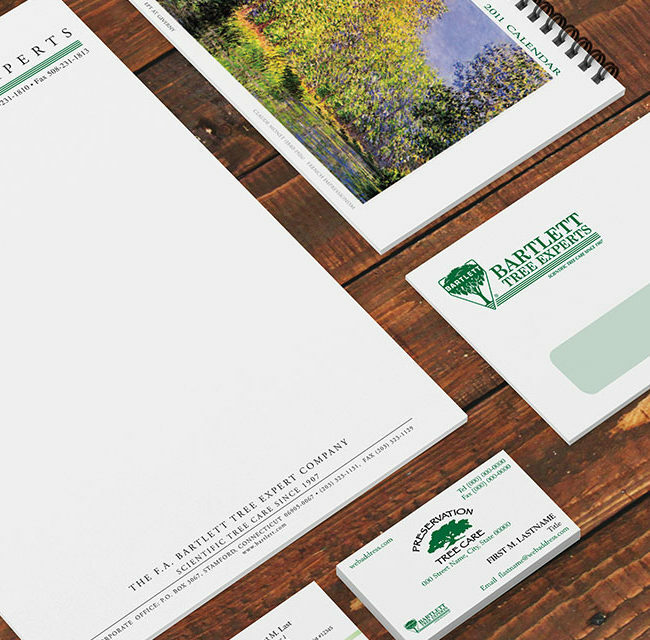 Bartlett Tree Experts was also in the market for seamless print management services to quickly and easily print new collateral and stationery year after year. As Bartlett Tree Experts’ valued marketing and print partner since 2005, Hygrade Business Group delivered a co-branding solution that phased out each smaller business’s brand over time, which organically transitioned it to the standard Bartlett Tree Expert. 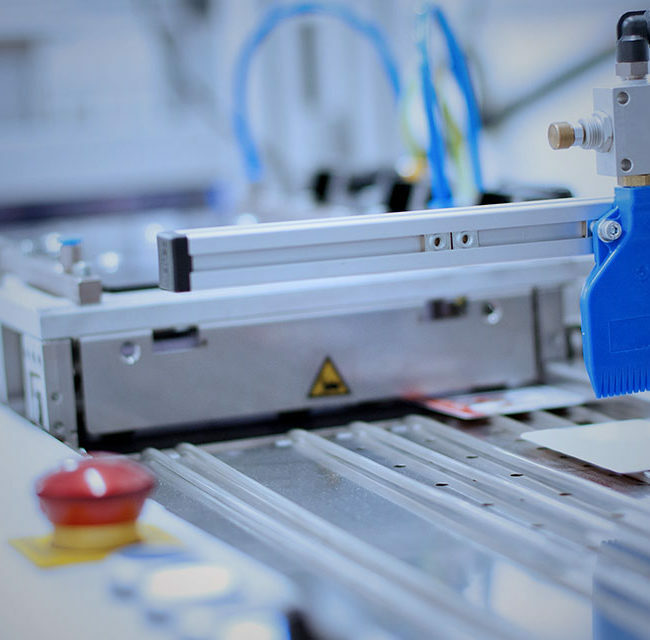 Hygrade also set up an online portal for on-demand print services at each new location to ensure that marketing and stationary need were always met with immediacy and efficiency. Polar Beverages is a US-based soft drink company that manufacturers and distributes sodas, seltzer, mixers, and spring water throughout the northeastern United States. It is the largest independent soft-drink bottler in the country. Since Hygrade Business began working with Polar Beverages in 1984, the partnership has grown from designing and delivering printed operational forms, stationary, and pre-printed customer invoice forms to including promotional products like polo shirts and baseball caps. For more than three decades, Polar Beverages has relied on Hygrade for its print management services, including time-sensitive, on-demand printing. 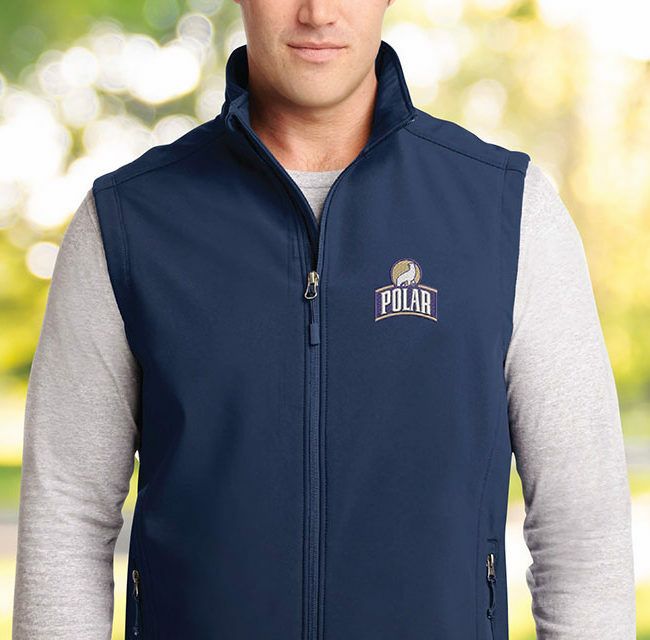 In September 2016, Polar Beverages came to Hygrade urgently requesting branded vests, which would serve as thank you gifts for the company’s annual picnic planning committee. With two weeks until the September picnic and the reality that it would take two weeks just to print the product without including shipping, Hygrade rolled up its sleeves and made the impossible happen. Fallon Health is a leading healthcare services organization offering innovative health insurance solutions in addition to Medicaid and Medicare products. Since 1992, Fallon Health has depended on Hygrade Business for countless print management services, evolving from health insurance membership cards to promotional products. On one occasion, the health services company landed a monumental client just before the holidays. Fallon Health called on Hygrade in mid-December requesting 3,000 plastic health insurance ID cards for the new client before Jan. 1. Through unwavering dedication and a bit of creative problem solving, Hygrade was able to meet the nearly impossible deadline. Within a two-year period, Monster.com twice re-launched its brand, updating the design by removing and then later reintroducing its mascot, Trump the Monster. As a result, the company needed new promotional items and marketing materials with these brand adjustments with quick turnovers. Monster.com enlisted Hygrade Business Group, its trusted marketing and print partner, to take the reigns of these massive print projects. 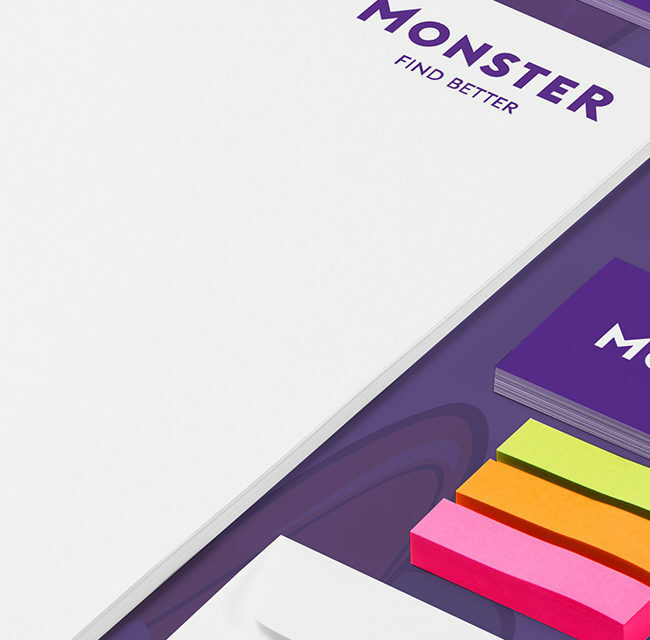 Monster.com also identified inefficiencies in its print management process when ordering stationary and business cards for employees. It once again looked to Hygrade for a solution to simplify its workflow issue.